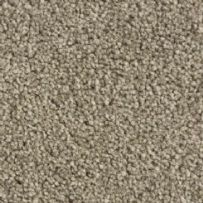 EasiCare Tweed is part of a collection of easy to care for carpets manufactured by Victoria Carpets, one of the UK's leading carpet manufacturers. 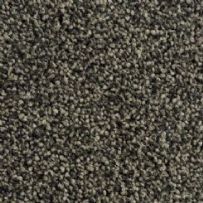 EasiCare Tweed offers the ultimate carpet for your home, with a beautiful and fashionable palette of solid colour shades to complement any interior decor. 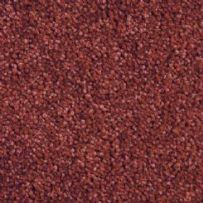 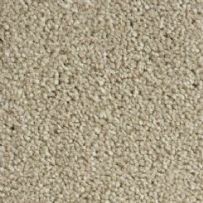 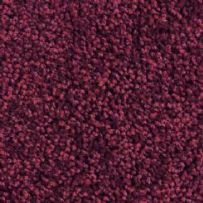 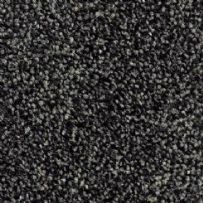 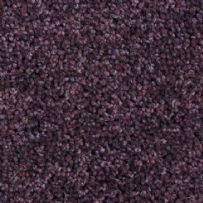 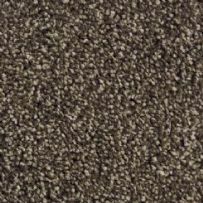 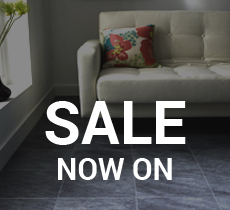 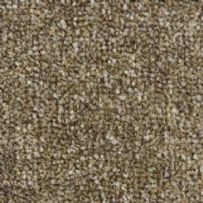 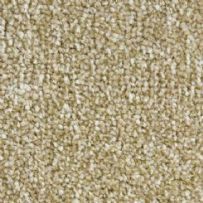 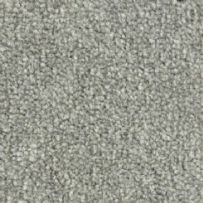 A practical and durable carpet that will perform well in any room setting.